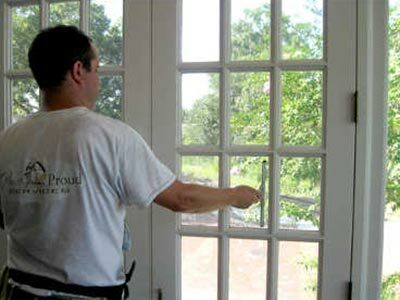 Home Proud Services’ specialty is window cleaning. Home proud Services uses a window cleaning formula developed in a laboratory specifically for window cleaning. Designed to clean glass on a molecular level this formula will leave your windows cleaner and brighter for a longer period of time. It contains polymeric water softeners for hard water areas. The integral degreasers and detergents provide window cleaning power like you’ve never seen before. 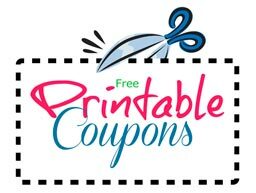 It is Biodegradable, USDA approved, and Earth Friendly Technology approved as a Green product. Designed specifically for cleaning glass with window films. 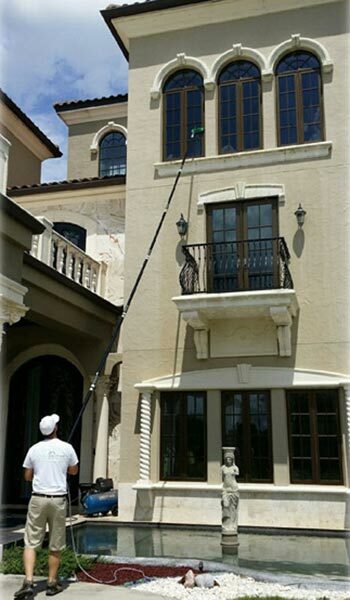 Home Proud Services offers both hand window cleaning with a squeegee, or the RODI water fed pole window cleaning technology for use on larger buildings. If your home is large or small, If you have a store front, multiple story office building, an entire apartment complex, Home Proud Services is equipped to do the job. For unmatched results in window cleaning Let Home Proud Services be your provider of “Green” cleaning services. All Home Proud Services’ methods and cleaners are environmentally safe, bio-degradable, and EPA compliant. All technicians are uniformed highly trained individuals. They are all background checked and full time employees here at Home Proud Services. All our work methods follow OSHA guidelines. We are fully insured, bonded, and all technicians are fully covered with workman’s comp insurance. Home or office, “Clean it Safe, Clean it Green”. Give Home Proud Services superior window cleaning a try.